Find space to store your belongings at The Storage Bin - Eldridge. 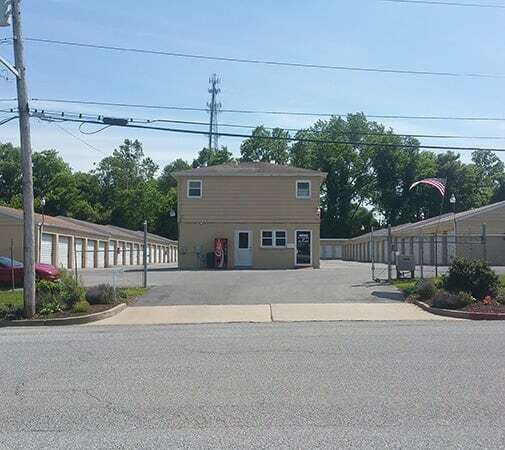 We offer residential and commercial storage units for rent in Hagerstown, MD. Our storage units in the South End neighborhood near Potterfield Pool are conveniently located and offer easy access to main roads and arteries. When you need reliable self storage, you need The Storage Bin - Eldridge. Let us help you get organized today. Visit our office at Beaver Creek Mini-Storage!